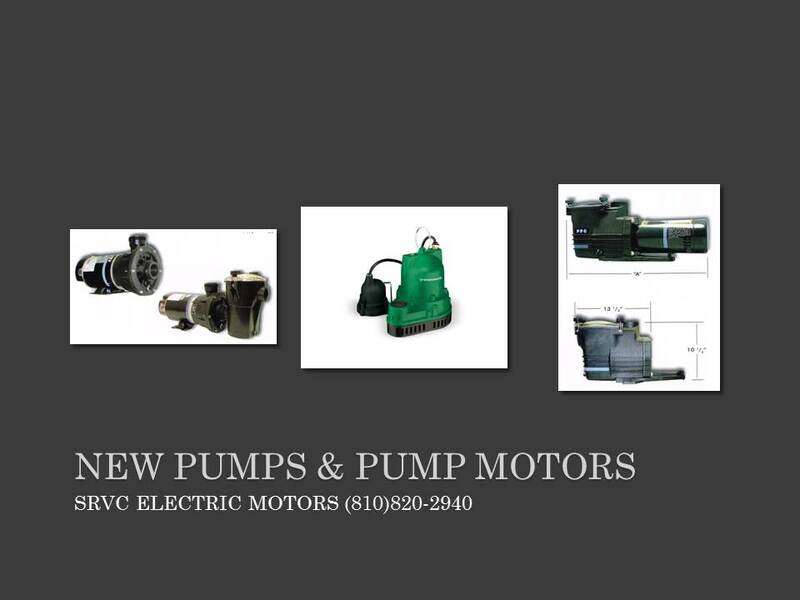 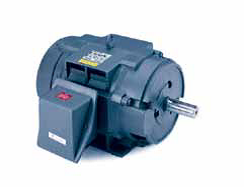 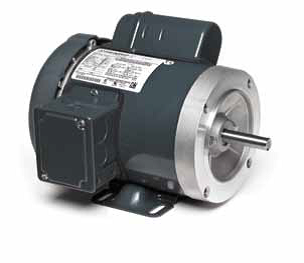 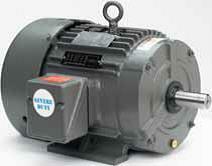 Buy your high pressure washer motor today, at SRVC Electric Motors! 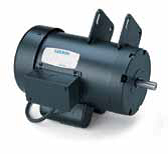 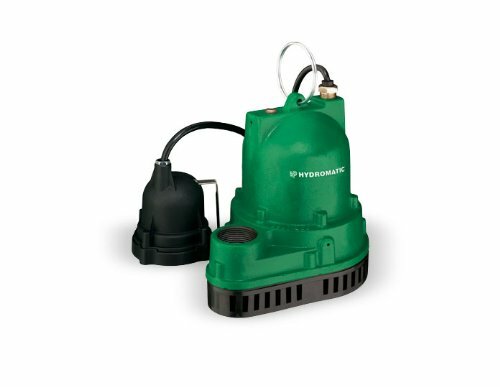 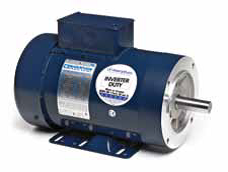 Pressure washer motors built especially suited for hot or cold pressure washer (sprayer) applications and other single-phase installations requiring minimum starting and running amperage. 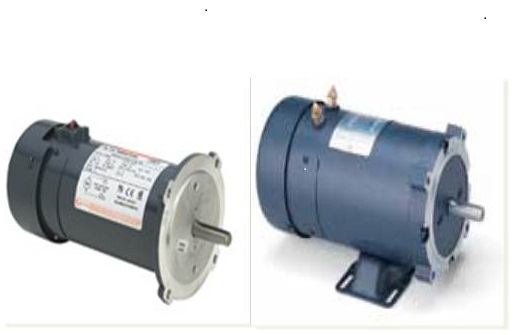 We sell pressure washer replacement motors for nearly all hot and cold sprayer units, built by manufacturers you’ve known, and trusted for years. 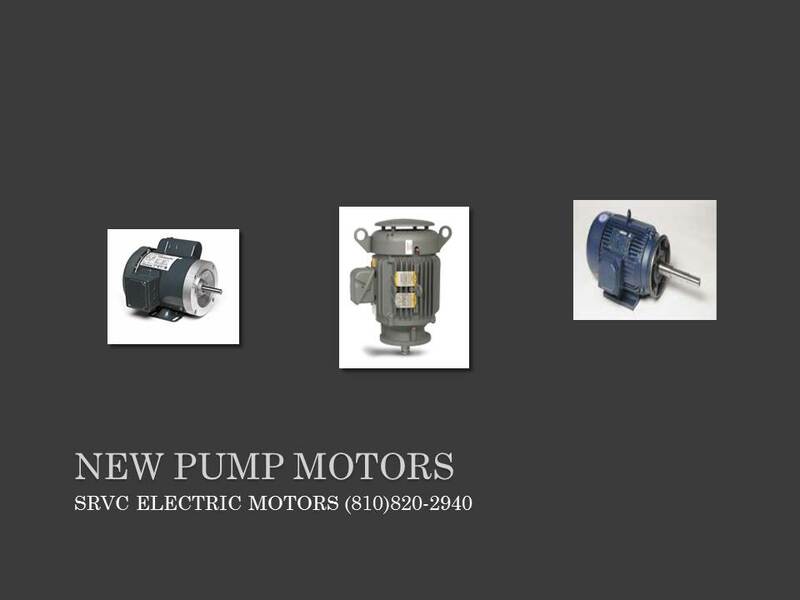 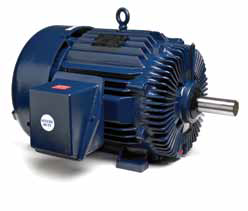 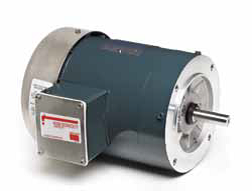 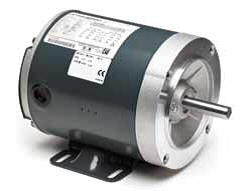 AC Motors, and DC motors are a specialty of ours! 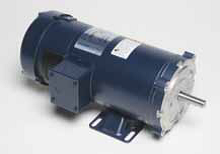 *Most orders ship same day from stocking locations throughout the USA.